It's still betta with meta! Meta description tags. Once a mainstay with every SEO platform, now, their inclusions are subjected to various degrees of relevance. 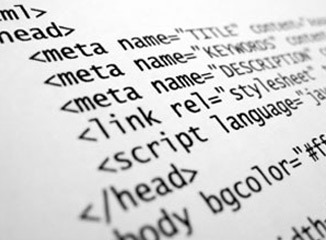 Though not the ultimate factor, meta tags still contribute to your site’s online visibility and should be part of helping with organic listing–especially directories. Duplicate meta descriptions–collection of keywords copied and pasted on several pages do more harm than good. Make sure each page has its own unique grouping of distinctive high-valued keywords and descriptions.